Fundraiser and picket held to support striking Palermo’s workers | Fight Back! 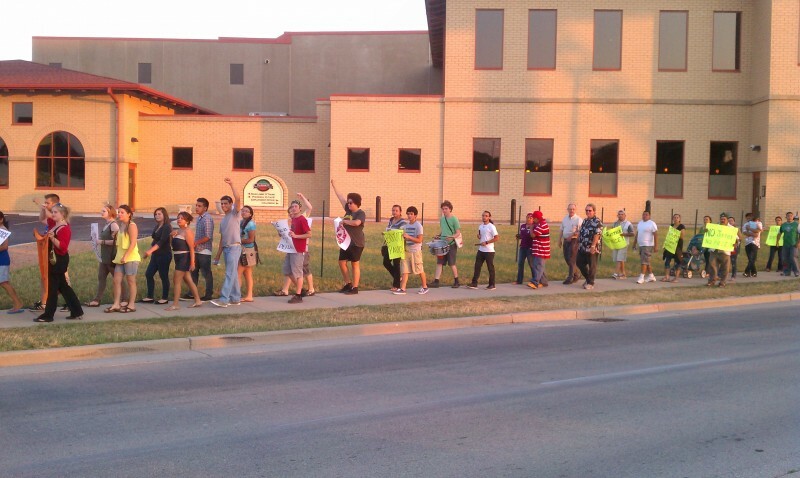 Picket line in support of Palermo’s pizza workers. 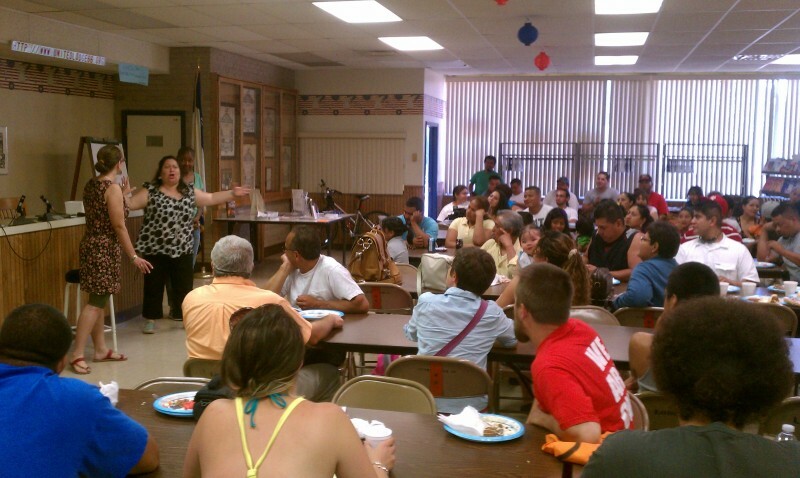 Milwaukee, WI – More than 50 people came together here, July 12, for a Solidarity Dinner, followed by a mass picket to support the striking Palermo’s pizza workers. The Solidarity Dinner, held at United Lodge 66, brought together Palermo’s workers and members of Students for a Democratic Society, Voces de la Frontera, the Machinists, Occupy and other supporting organizations. More than $700 was raised to support the strike.